Kate, thank you so much for your sweet words! You made my morning. 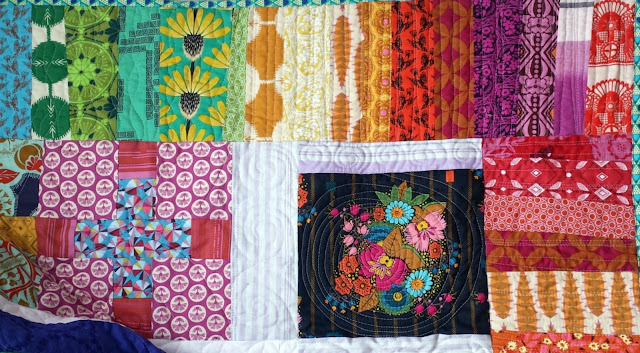 I'm so glad to hear about your awesome quilting! Off to check out your photos! i have to agree with you. It just takes practice and time, which some people don't have I guess which is why they send them out. With modern quilts I feel that the star of the show is the quilting. 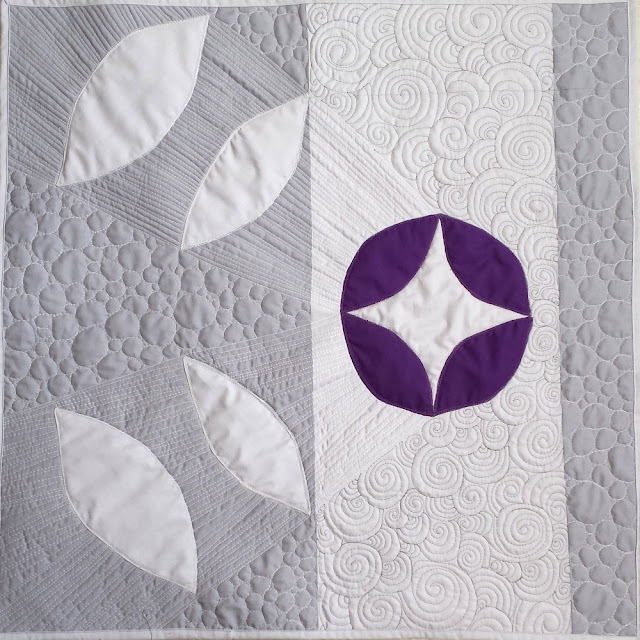 Most piecing on modern quilts is really pretty basic but does leave alot of that beautiful negative space. In my mind if you send the quilt out, the long armer is the star and it is no longer "your quilt". don't get me wrong, I do understand why people send them out and I am not putting anyone down - that is just my humble opinion.